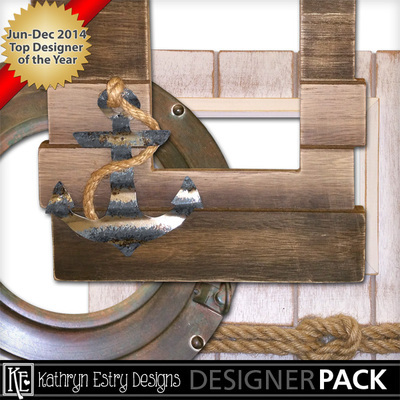 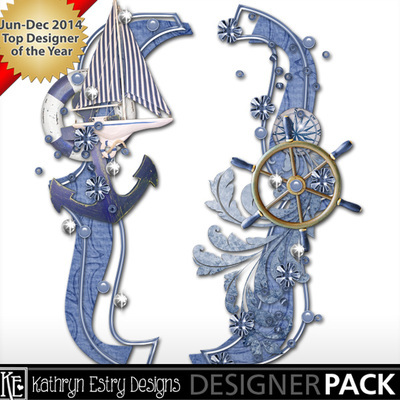 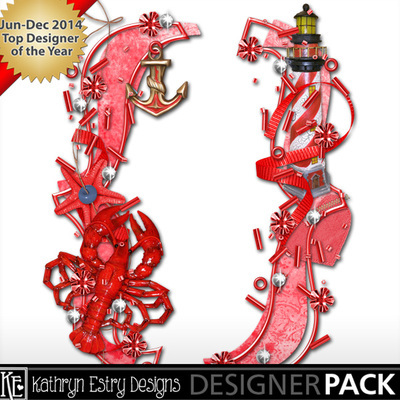 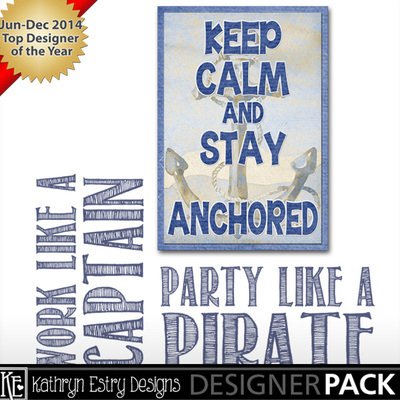 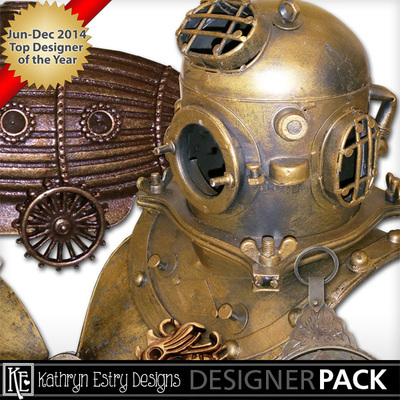 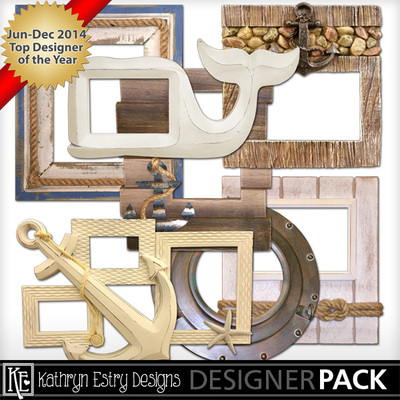 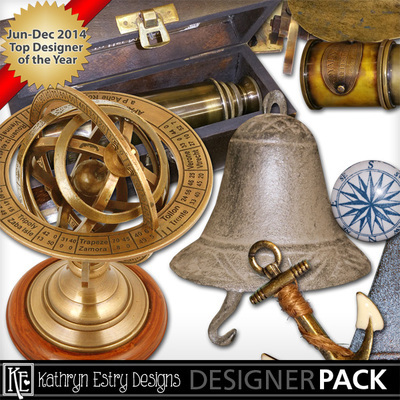 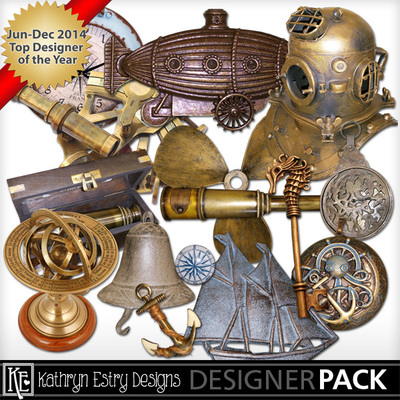 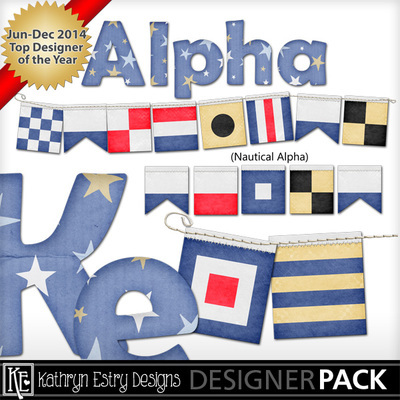 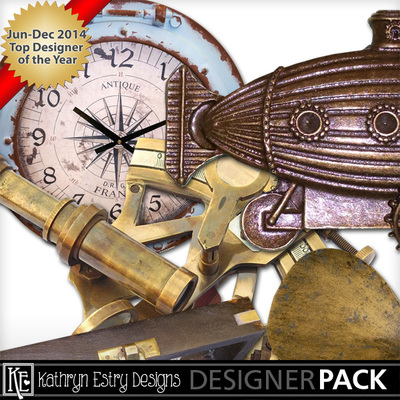 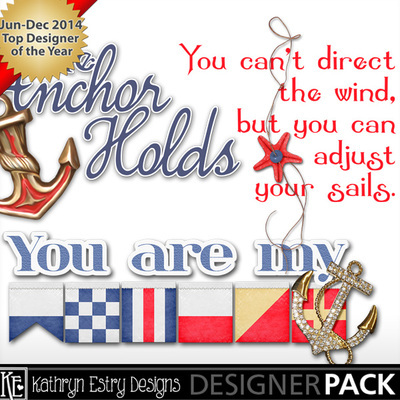 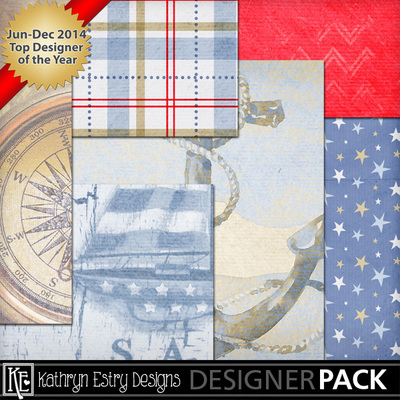 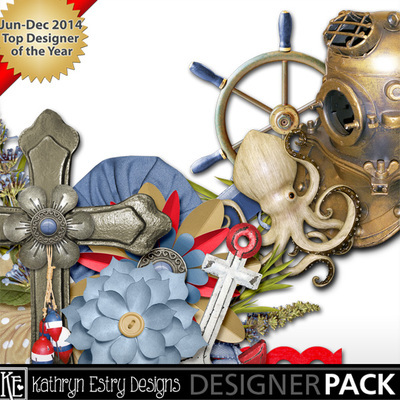 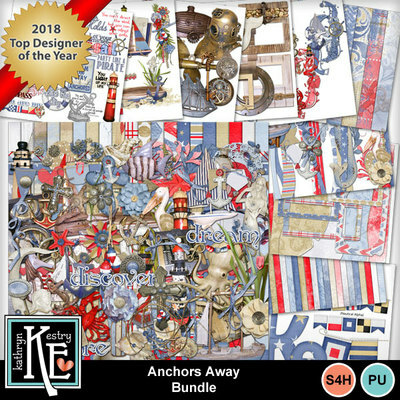 Let's set sail with Anchors Away, a realistic nautical kit that has something for everyone! 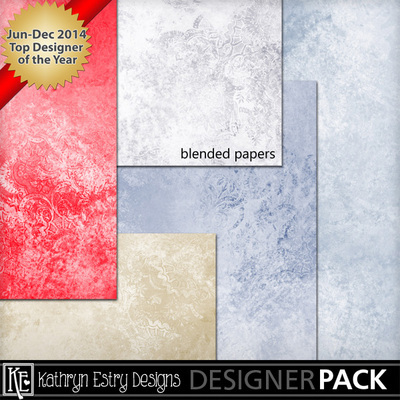 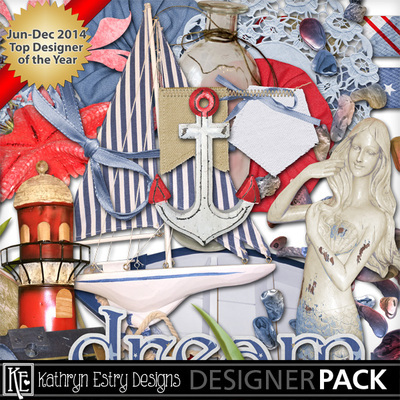 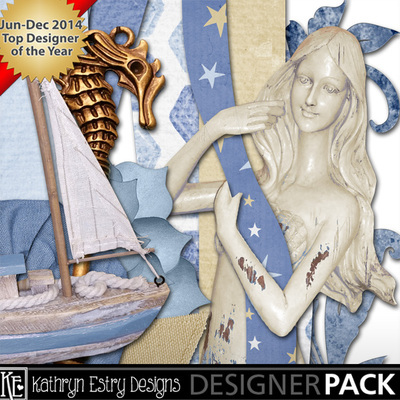 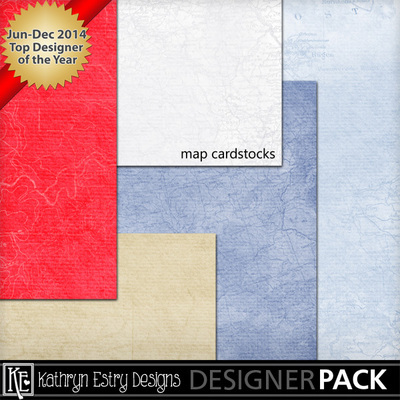 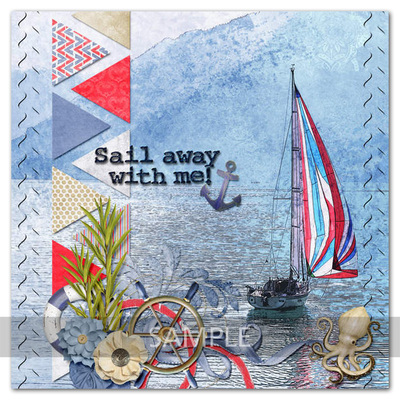 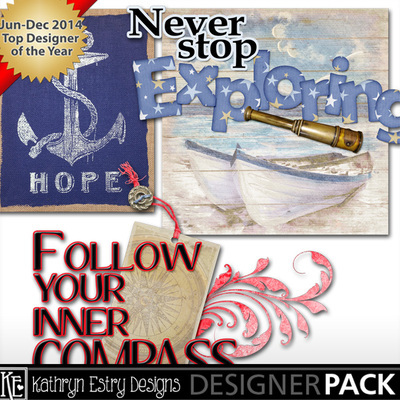 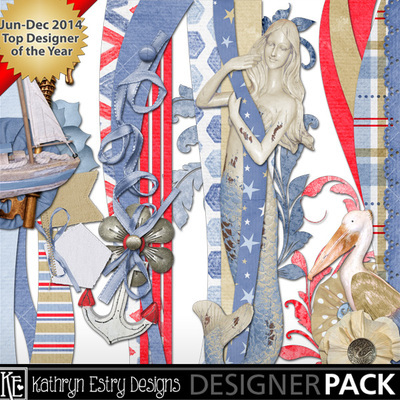 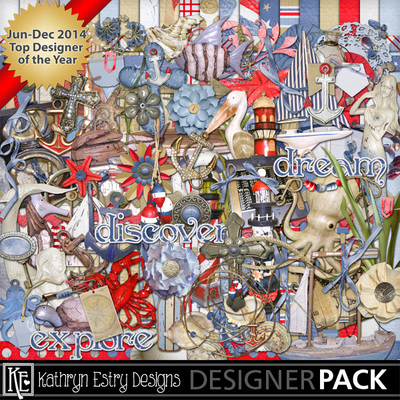 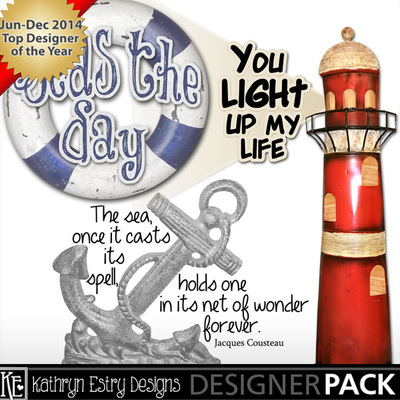 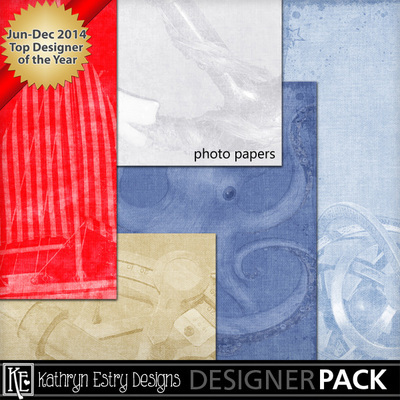 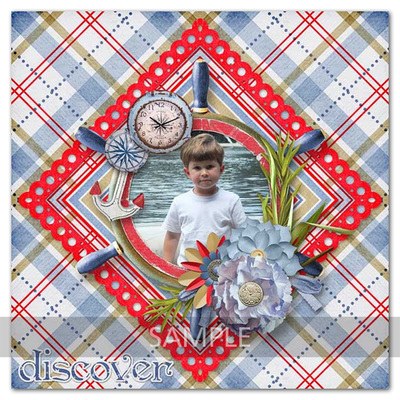 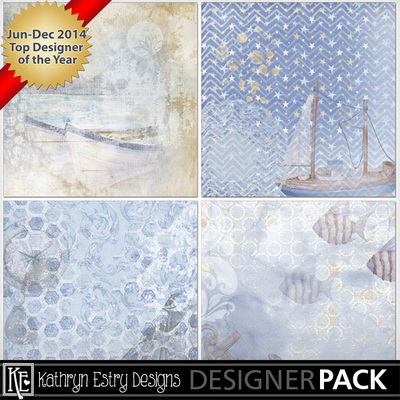 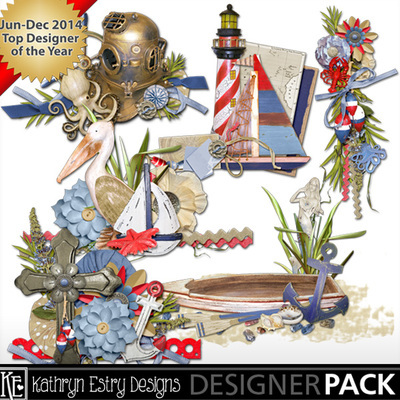 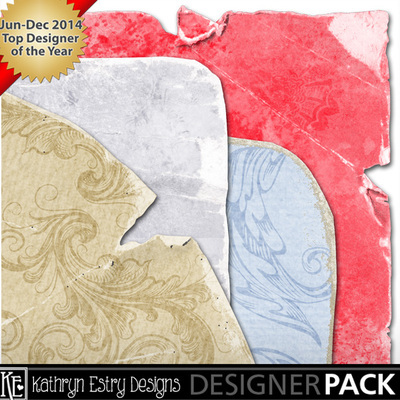 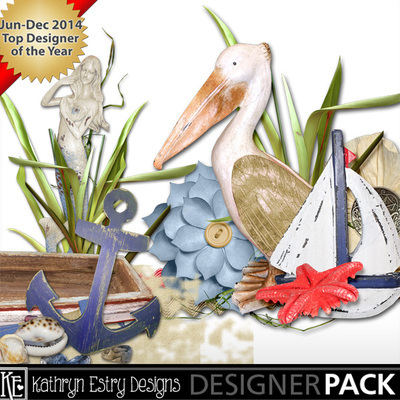 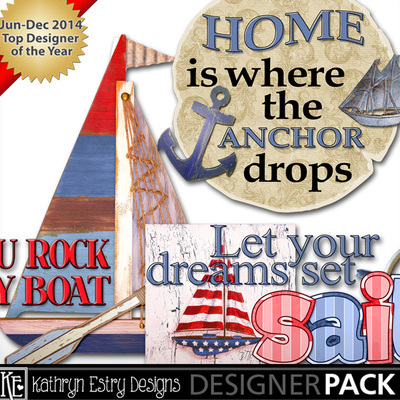 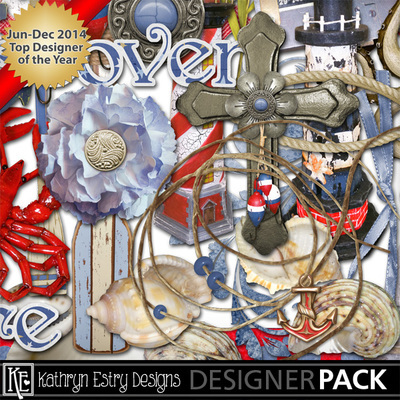 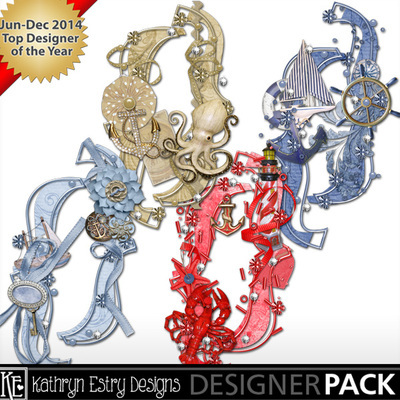 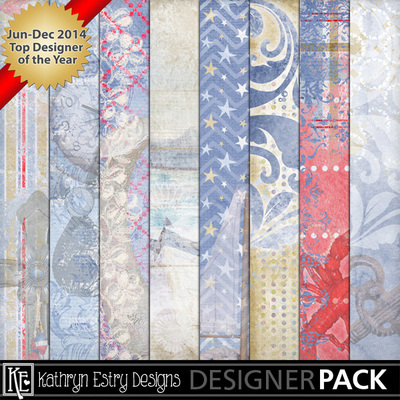 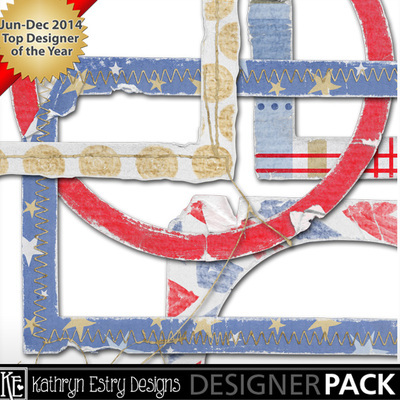 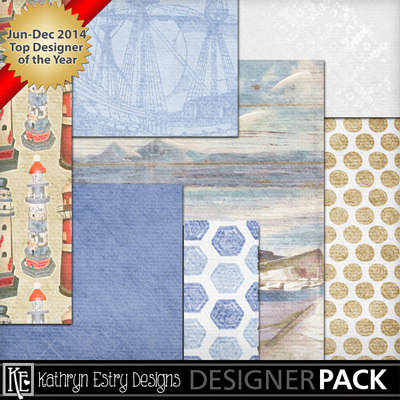 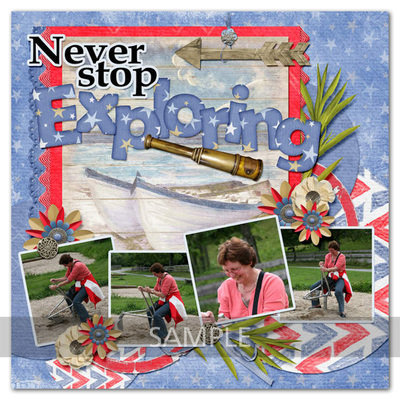 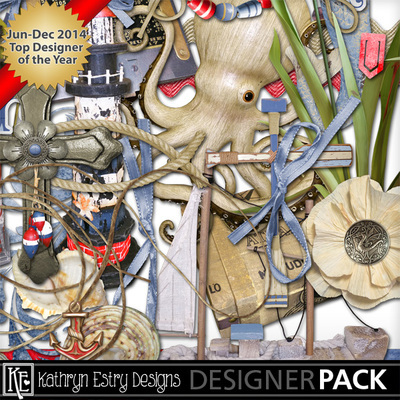 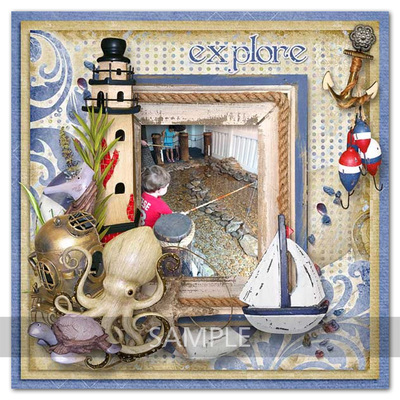 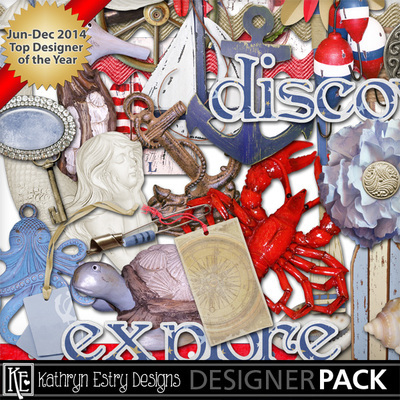 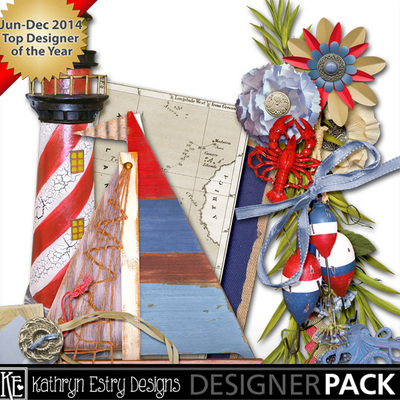 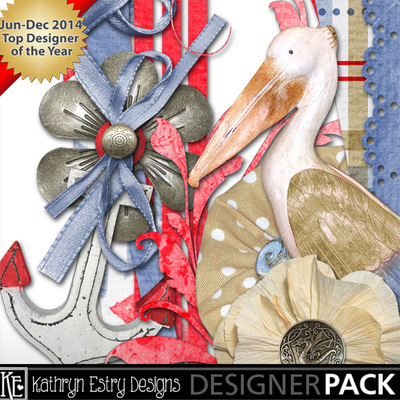 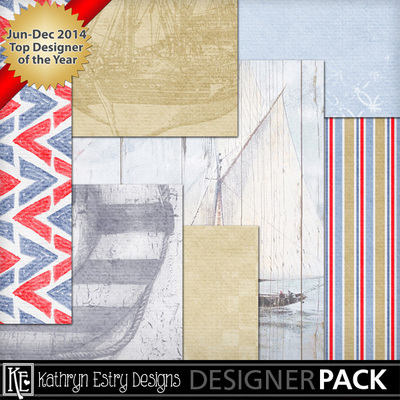 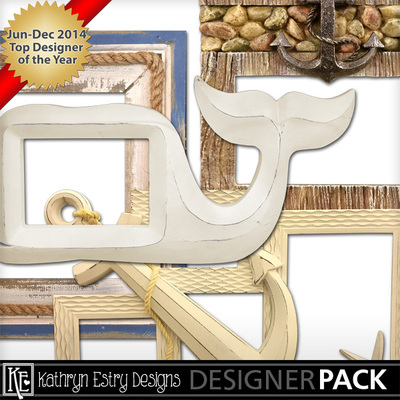 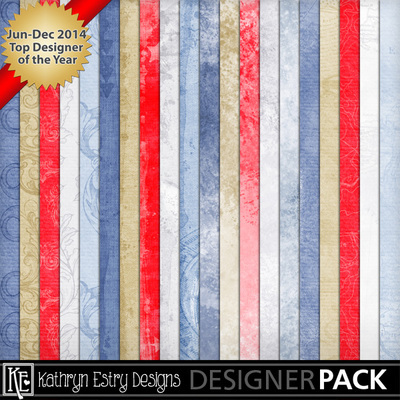 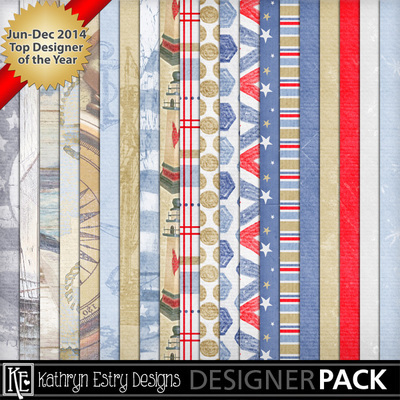 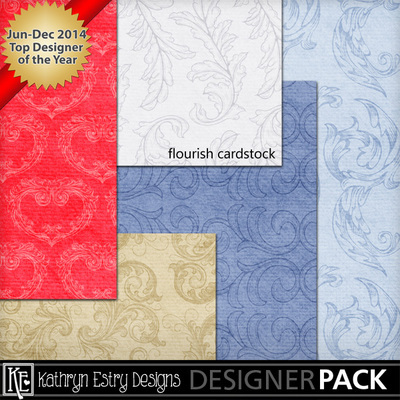 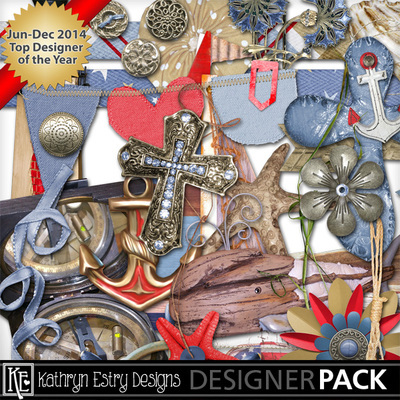 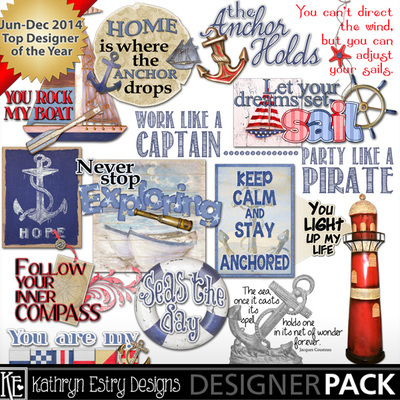 With sailboats, sea creatures, lighthouses, and antique treasures, this collection has over 100 beautiful elements plus a variety of extra packs for scrapping your summer pages. 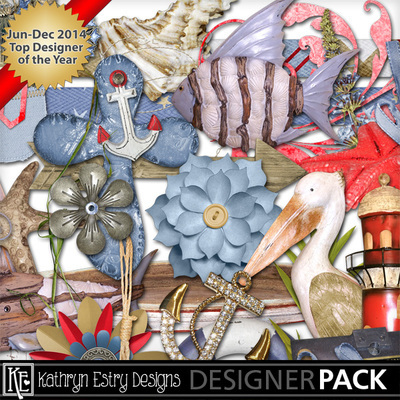 Save with the Bundle and get the beautiful Bracket pack FREE!